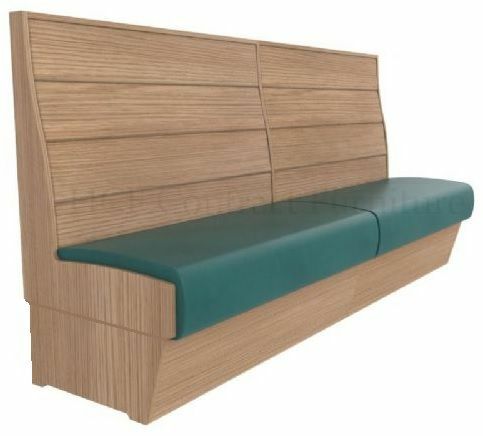 The revolutionary new ‘Lifetime’ range of booth and banquette seating. Up until now, fixed seating was just an expensive purchase that was a gamble on how long it may last in the venue, with wear and tear, damages and maybe even wanting colour change over time. What if you could make the seating last a lifetime, where every part is easily replaceable, and spares are readily available for repairs. With the ‘Lifetime’ range you can quickly and simply replace any part that showed wear or damage or change the wood colour or even change the upholstery colour.